For over ten years Dipper Valve Company’s manufacturers and design engineers involved in the localizing of manufacturing check valves for long distance transporting pipelines have used more than ten unique patent technologies to produce check valves applied to long distance gas and oil transporting pipelines. 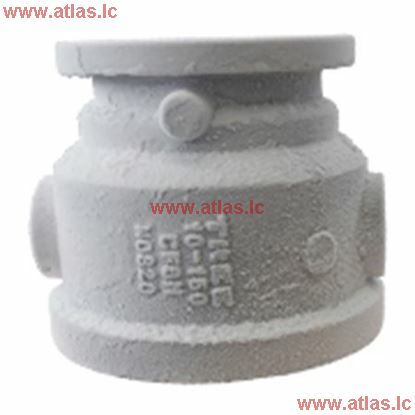 We have a successful experience in manufacturing axial flow check valve, piggable check valve, cryogenic check valve as well as slurry check valves. We offer a wide range of pipeline valves for natural gas, crude oil, LNG and slurry pipelines. Our products ensure the long distance transmission pipeline safe and reliable running, which in its turn drives forcefully the localizing of manufacturing check valves for long distance transmission pipelines. 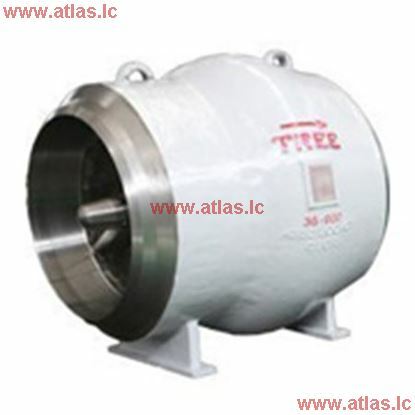 Nominal diameter: 1/2”~ 60” Pressure rating: class 150~class 2500 Product features: ①National Energy Bureau and CNPC “Oil And Gas Pipe Key Equipment Localizing Manufacturing Project” product; ②National patent sealing technology, zero leakage reliable sealing; ③Single-direction backflow prevention, pump or compressor protection; ④High flow capacity, low pressure drop, reduced pump or compressor energy consumption. 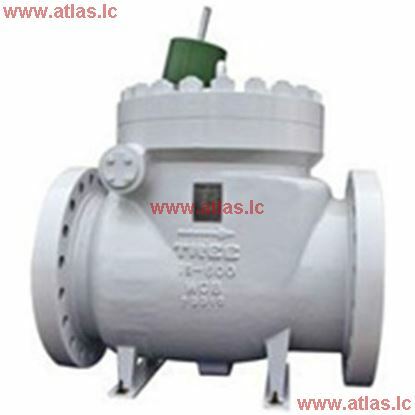 Nominal diameter: 8” ~ 48” Pressure rating: class 150 ~ class 1500 Actuator: manual Product features: ①Single-direction backflow prevention, pump or compressor protection; ②Piggable check valve; ③Quick closing + slow movement back to seat, preventing large quantity backflow and avoiding water hammer effect at the same time; ④Counter balance, manually operated.